Mallinckrodt Pharmaceutical has agreed to pay $100 million to the Federal Trade Commission (FTC) for charges that were, in part, brought on by Martin Shkreli, the “pharma bro” notorious for significantly raising the price of a life-saving drug. According to the FTC, Mallinckrodt violated antitrust laws when their Questcor division acquired the rights to Acthar, a specialty drug used to treat infantile spasms. Once they had the monopoly, the FTC says Mallinckrodt increased the price of the drug and engaged in anti-competitive behavior to keep their prices high. “Questcor took advantage of its monopoly to repeatedly raise the price of Acthar, from $40 per vial in 2001 to more than $34,000 per vial today – an 85,000 percent increase,” FTC Chairwoman Edith Ramirez explained on their website. 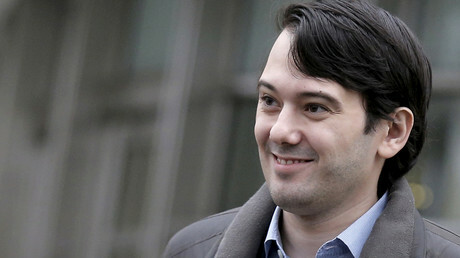 The FTC began looking into the case after Shkreli, the former CEO of Turning Pharmaceuticals, who used the same monopoly practices, filed suit against Questcor in 2014. Specifically, Shkreli had accused Questcor of out-bidding his efforts to acquire Synacthen, a synthetic drug alternative to Acthar. 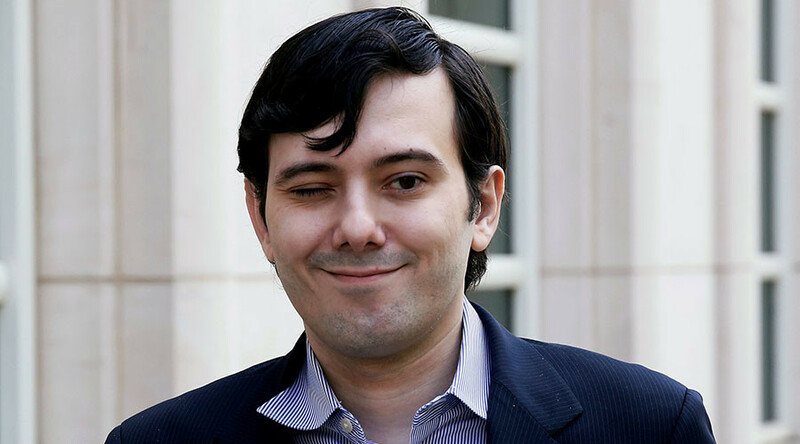 “Questcor stopped me from competing with their very high-priced drug which made the Daraprim price increases look modest," Shkreli told Benzinga, "and it appears they will be punished for what I believed was an illegal maneuver." Daraprim is a drug used to treat AIDS sufferers and other patients with compromised immune systems. 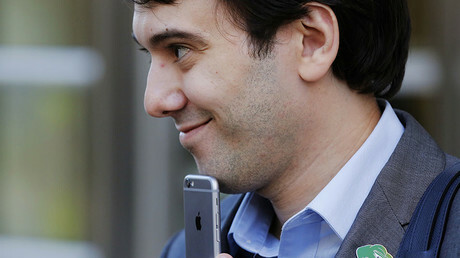 Turning produced the drug when Shkreli was heading the company, and under his direction, the price increased by 5000 percent from $13.50 a pill to $750. In 2014, Shkreli bid $16 million to acquire Synacthen, but was outbid by the $135 million deal between Questcor and Mallinckrodt. Shkreli filed suit against Questcor, saying that the deal was only made so that no one else could compete with Achthar. In 2015, Questcor settled with Shkreli for $15.5 million. But, the FTC was not done with Questcor, filing their own suit against Mallinckrodt, who owns the company, on Wednesday. The FTC’s complaint alleges that Questcor’s monopoly on Synacthen, “stifled competition by preventing any other company from using the Synacthen assets to develop a synthetic ACTH drug, preserving Questcor’s monopoly and allowing it to maintain extremely high prices for Acthar." After the complaint, Mallinckrodt shares plummeted to their lowest price since 2013. They recovered Wednesday afternoon, after the company said it has reached a settlement with the FTC. "We are pleased to confirm that we have entered into a settlement agreement with the FTC staff to fully resolve this matter, subject to approval by the Commission," the company said in a press release on Wednesday. In addition to the $100 million settlement, Mallinckrodt is also compelled to allow a competitor to produce an alternative to Acthar. "I'm happy to see that more parts of my business history are being released that demonstrate my commitment to making great pharmaceuticals for rare-disease patients which have few choices," Shkreli told Benzinga. Still, Shkreli made the case for pricing his drugs so high, saying, "these drugs have to be expensive because the very limited number of patients who suffer from these illnesses."